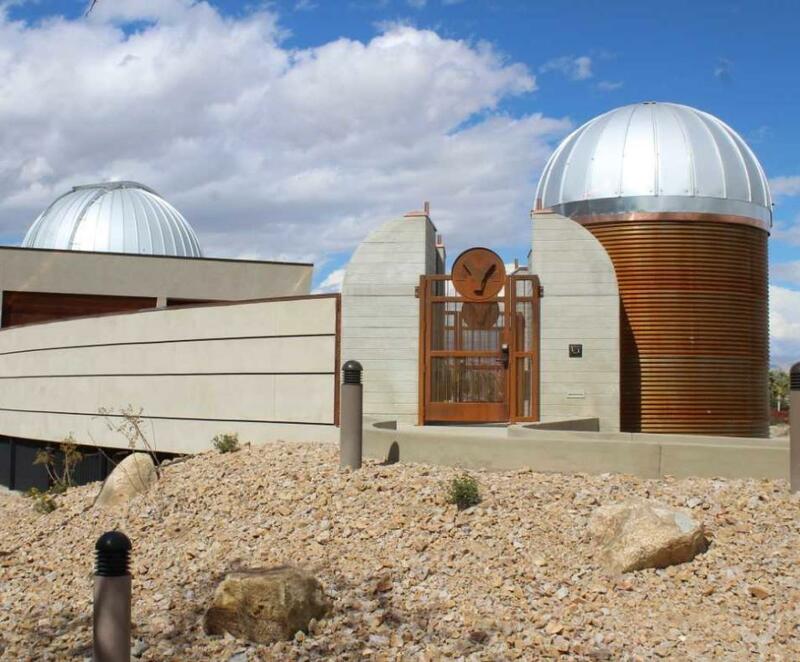 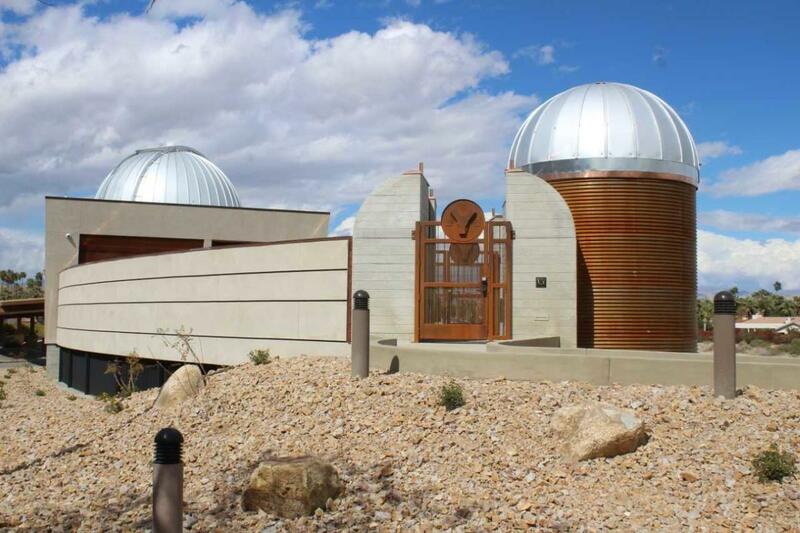 The Rancho Mirage Observatory is complete. 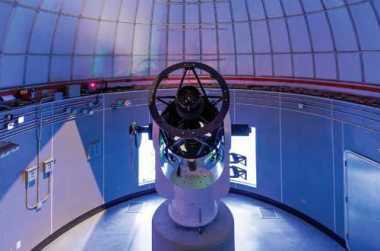 This remarkable scientific and educational project will be in the capable hands of Astronomer, Eric McLaughlin. 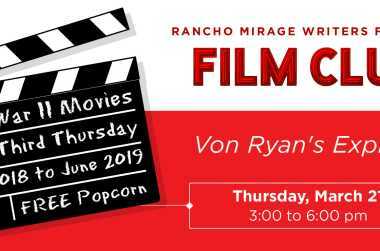 He will guide its use as a dramatic tool to further the Library's mission - making lifelong learning available for all residents and everyone in the Coachella Valley.